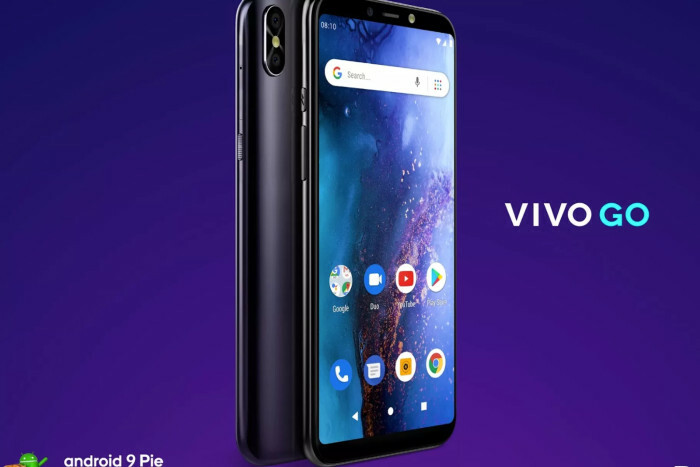 Blu products has announced its first Android 9 Pie (Go edition) – aka Android Pie Go edition – smartphone, the Blu Vivo Go. The version of Android has been optimized to provide a smooth experience on low-end handsets with less than 1GB of RAM. The latest news comes from The Verge (now-deleted article) and 9to5Google, the handset will also be the first Android Pie Go edition model, and the smartphone will go on sale in November on Amazon with a free case, screen protector, and earphones, priced at $89.99. The company has yet to detail about the handset itself as well as the price of the entry-level smartphone. 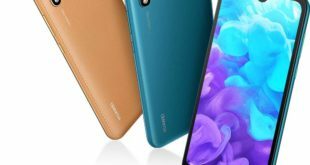 The complete specifications of the Blu Vivo Go have yet to be detailed by the company, with details like dimensions, and weight. 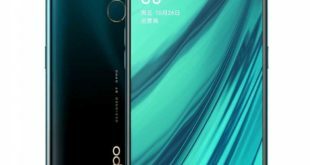 The Vivo Go will run Android 9 Pie (Go edition), and sports a 6-inch FullView display with HD+ (1440 x 720 pixels) display with 2.5D glass for protection. It is powered by a 1.5GHz quad-core MediaTek MT6739 SoC, coupled with 1GB of RAM. 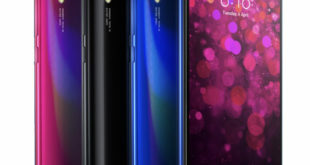 The smartphone bears a dual camera set up at the back: an 8-megapixel rear camera with the 0.3-megapixel secondary sensor and an 8-megapixel front-facing camera for selfie. The Blu Vivo Go also offers a fingerprint sensor on the back panel. It sports 16GB of built-in storage, expandable via microSD card up to 64GB. On the connectivity front, the handset has Dual SIM functionality, 3G, Wi-Fi 802.11 b/g/n, Bluetooth, GPS, Micro-USB, and a 3.5mm headphone jack.